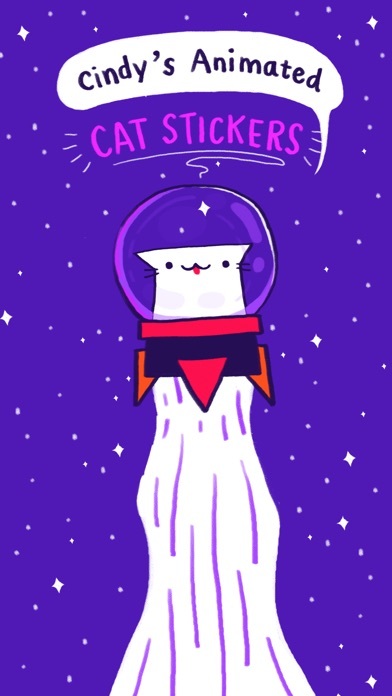 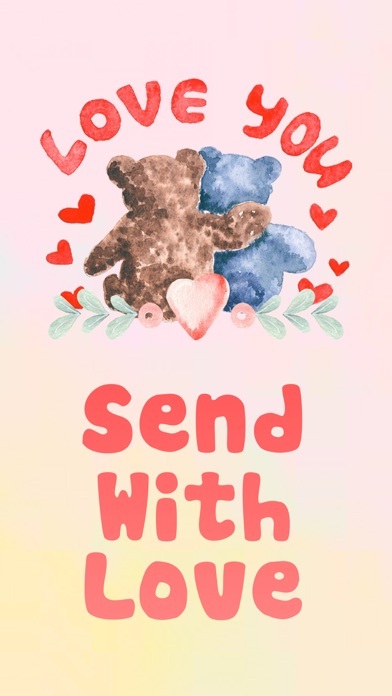 Send your sweet love a warm message! 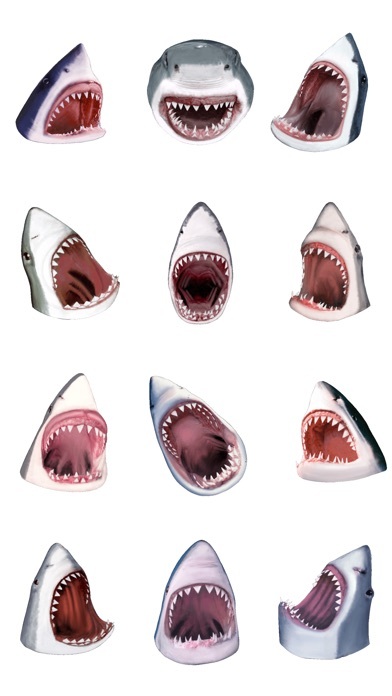 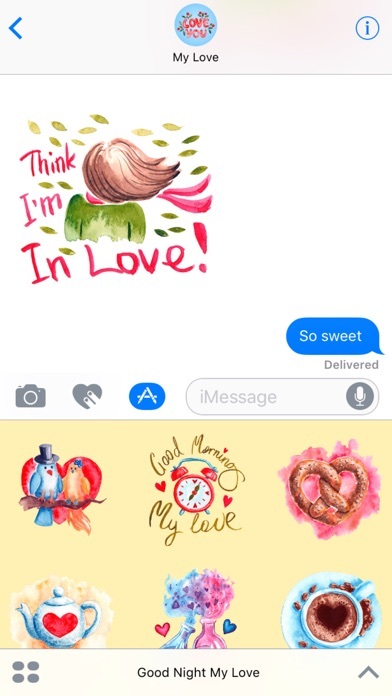 Greet your family and friends with these cute stickers! 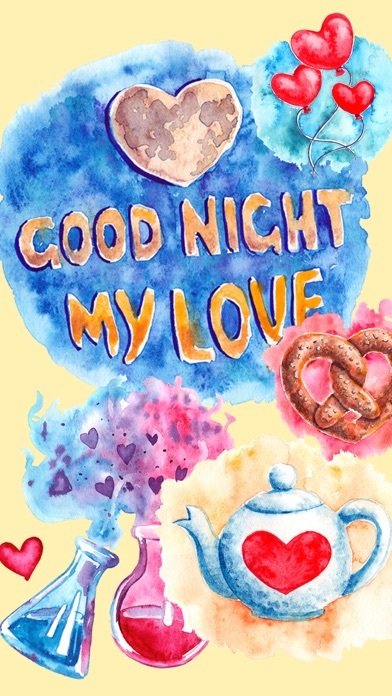 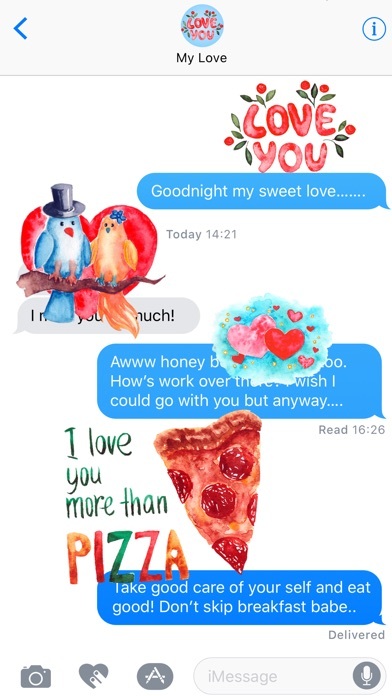 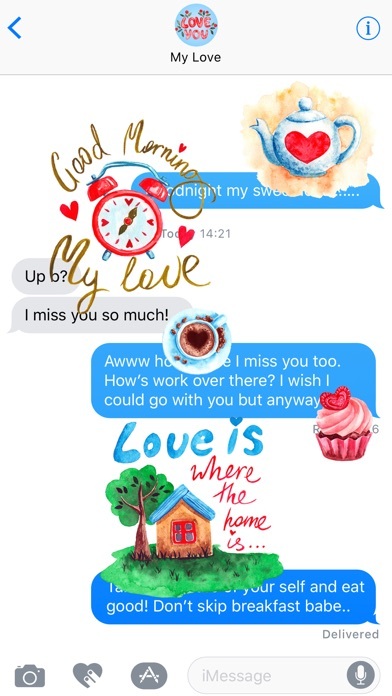 25 watercolor cute love theme stickers.